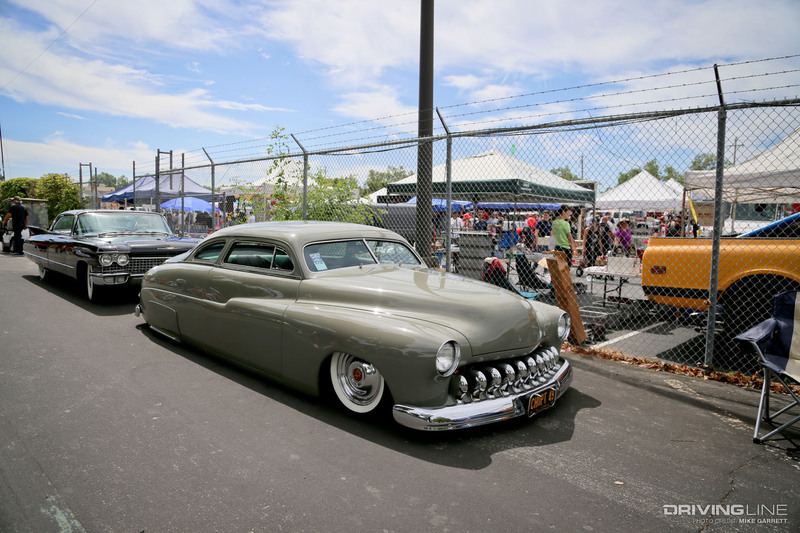 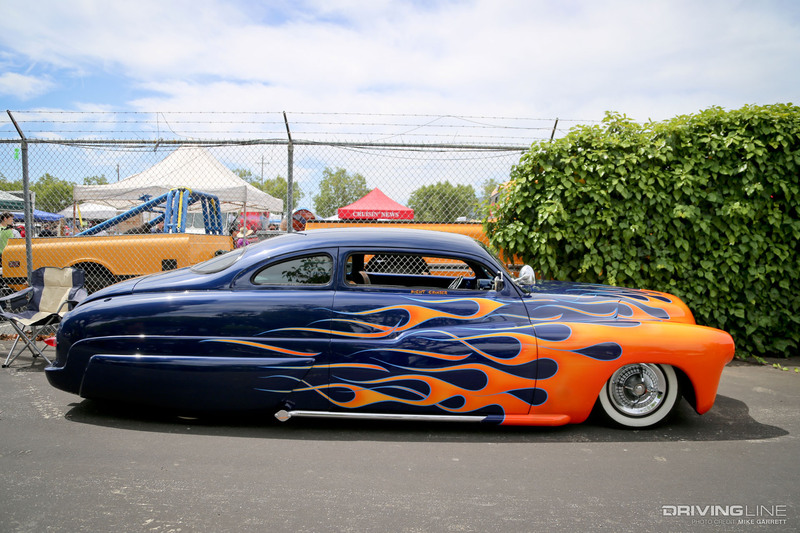 When it comes to hot rod, classic and muscle car events in the United States, there's no name bigger than Goodguys. 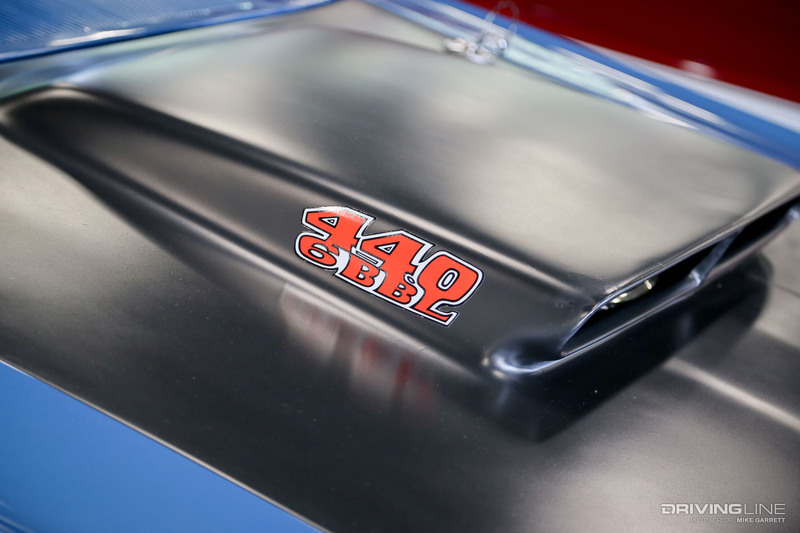 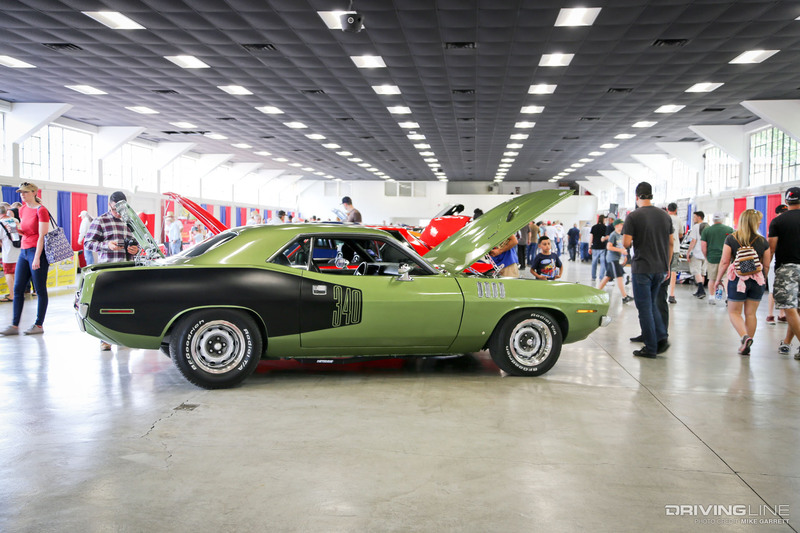 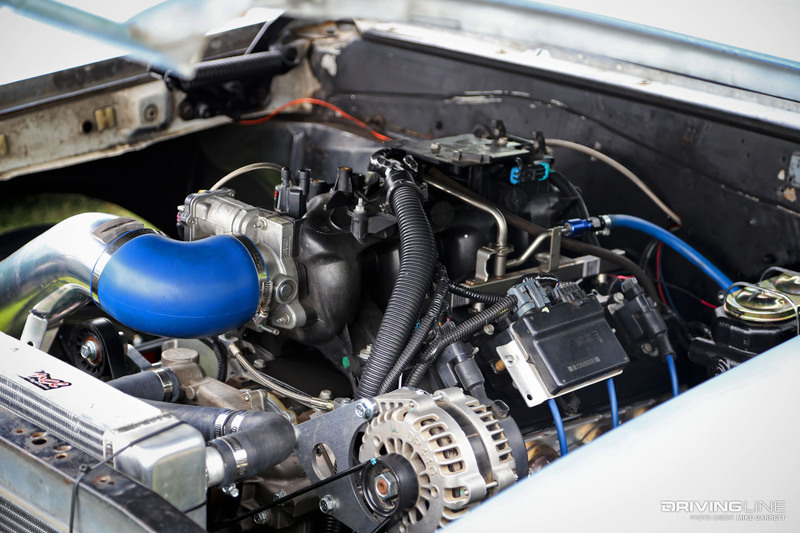 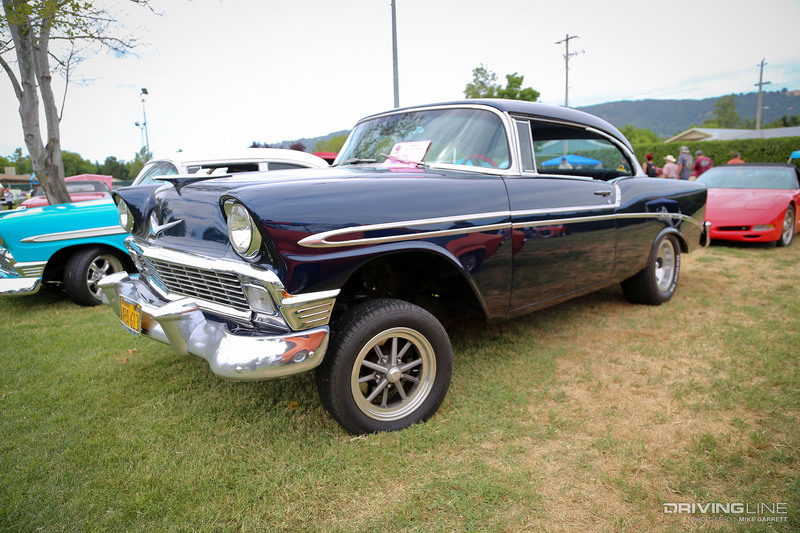 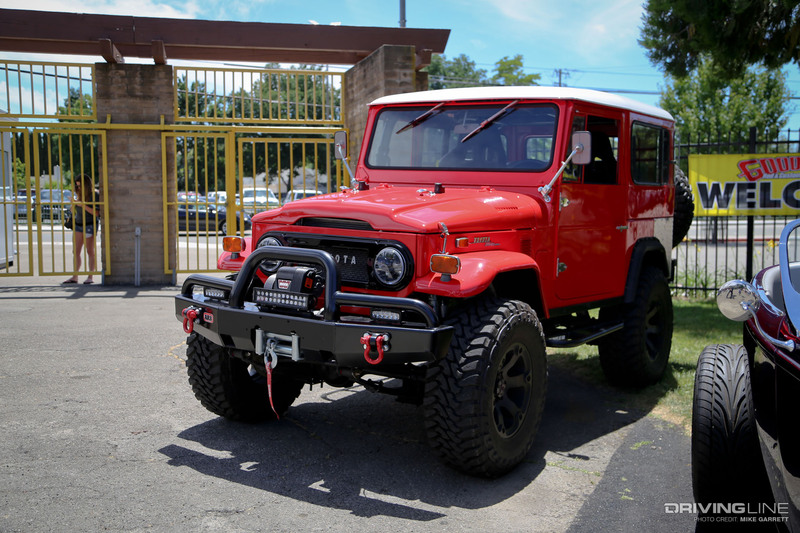 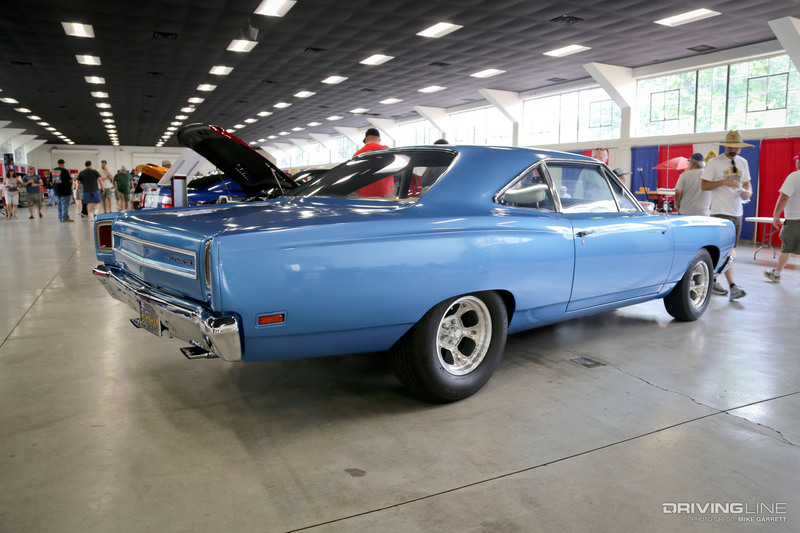 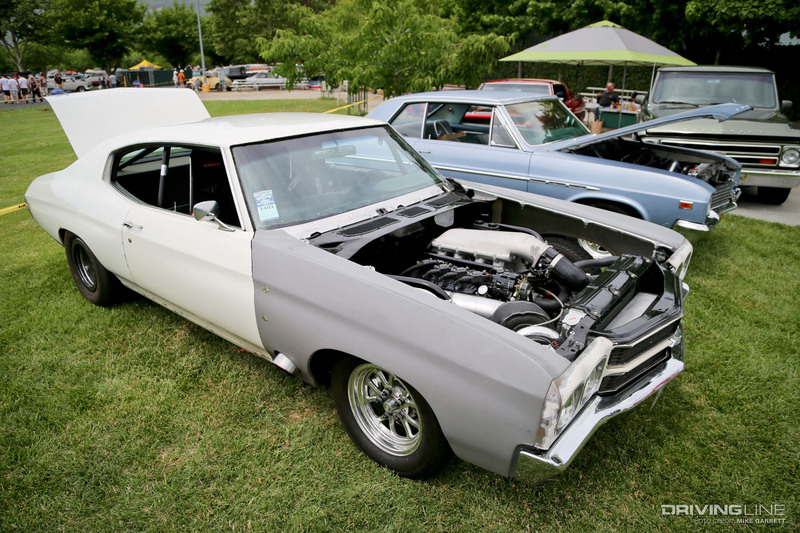 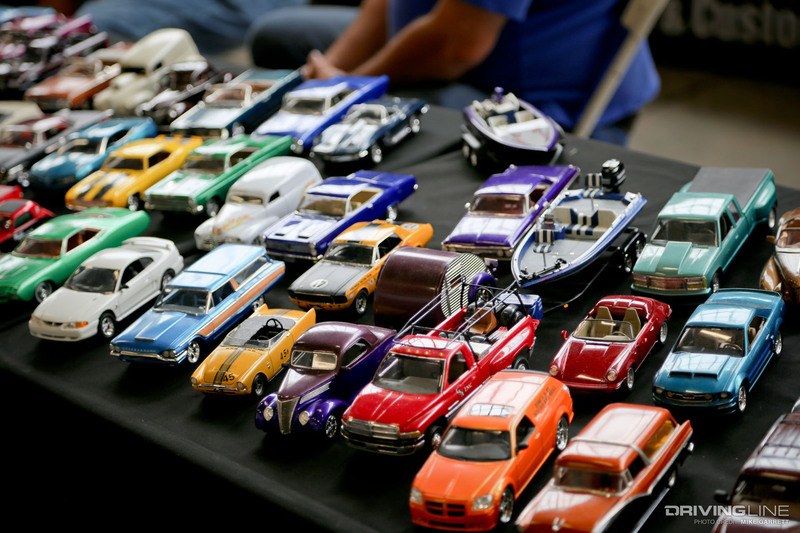 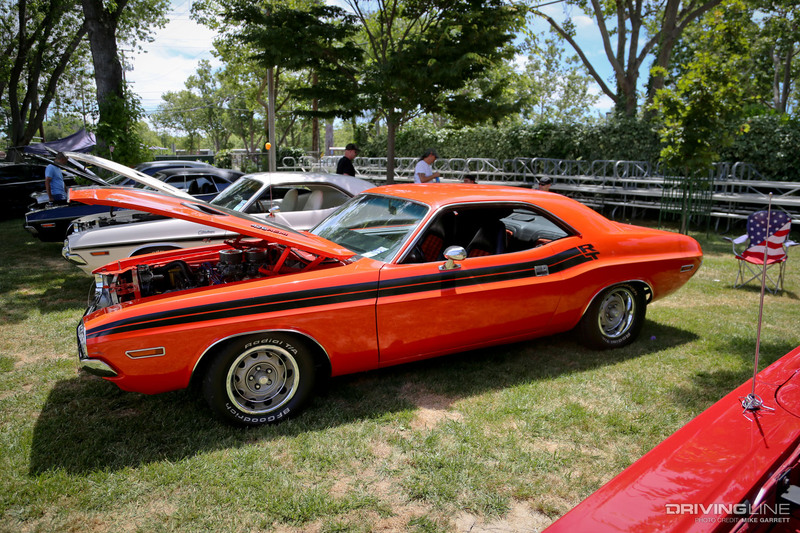 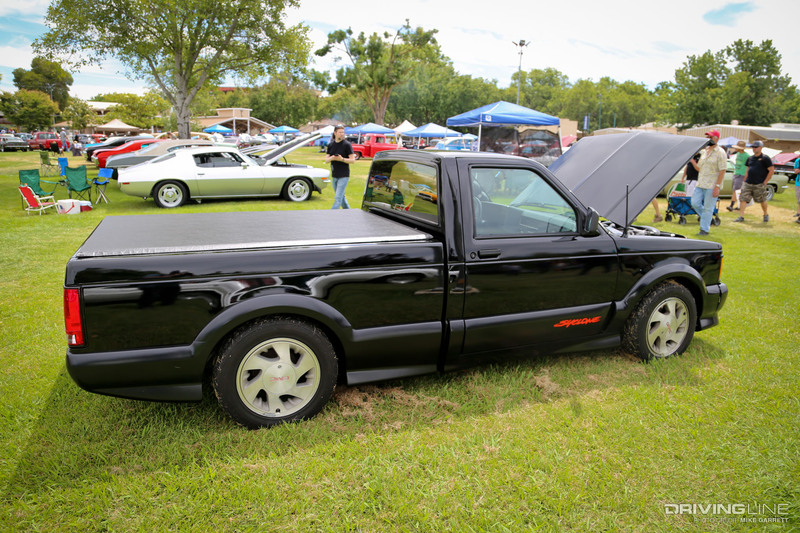 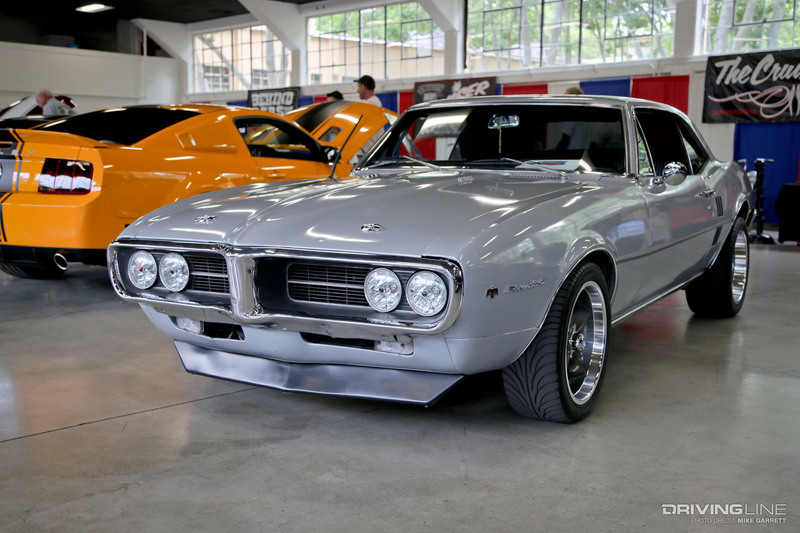 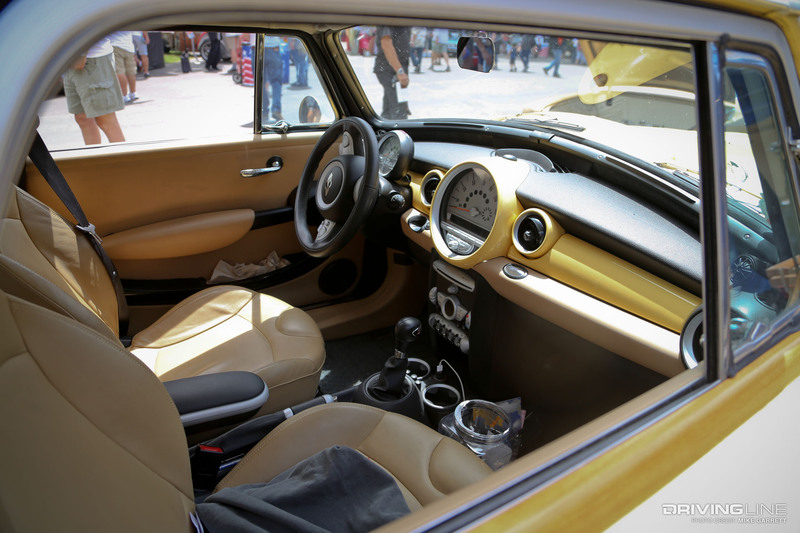 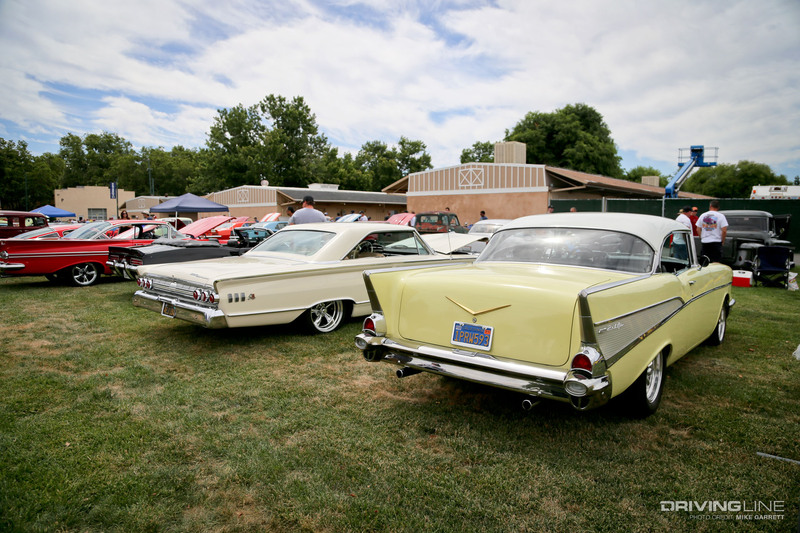 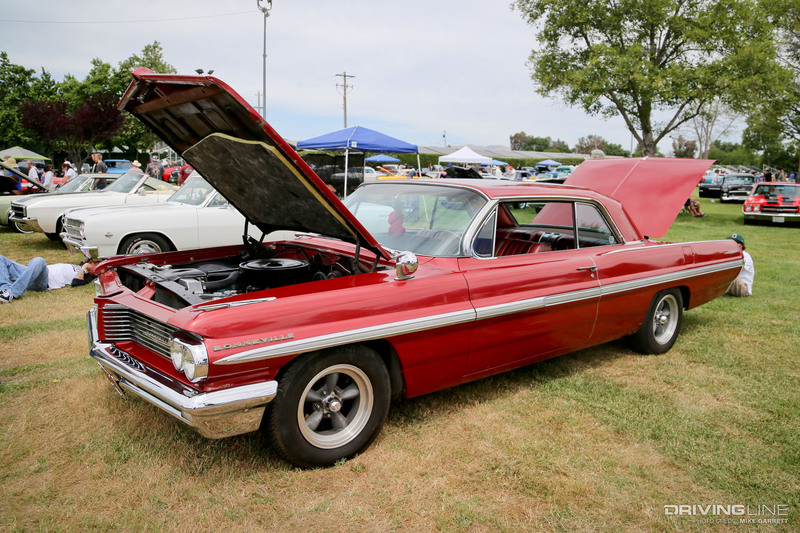 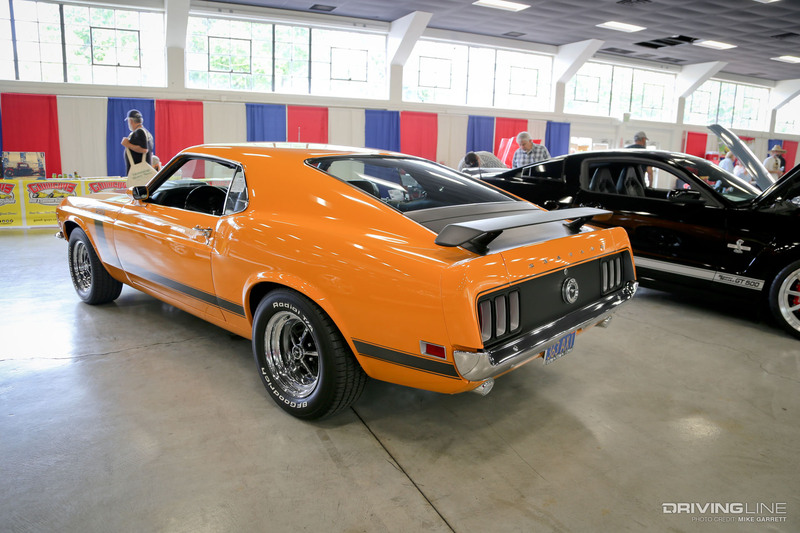 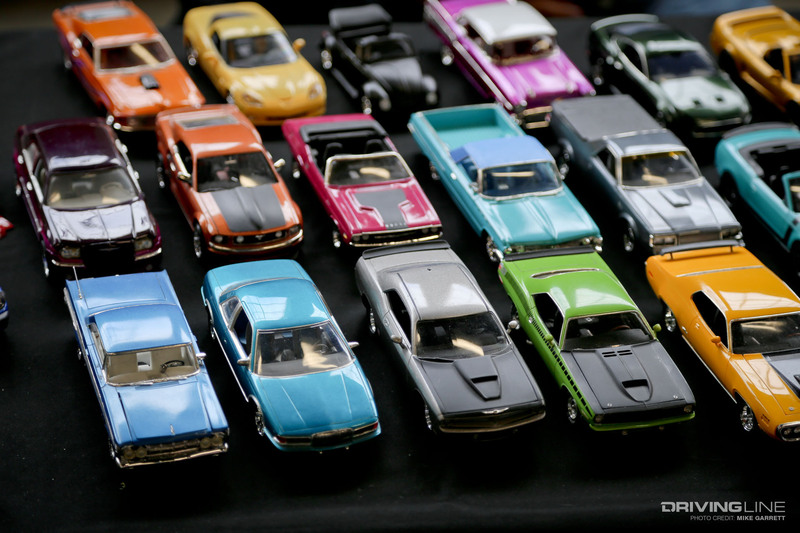 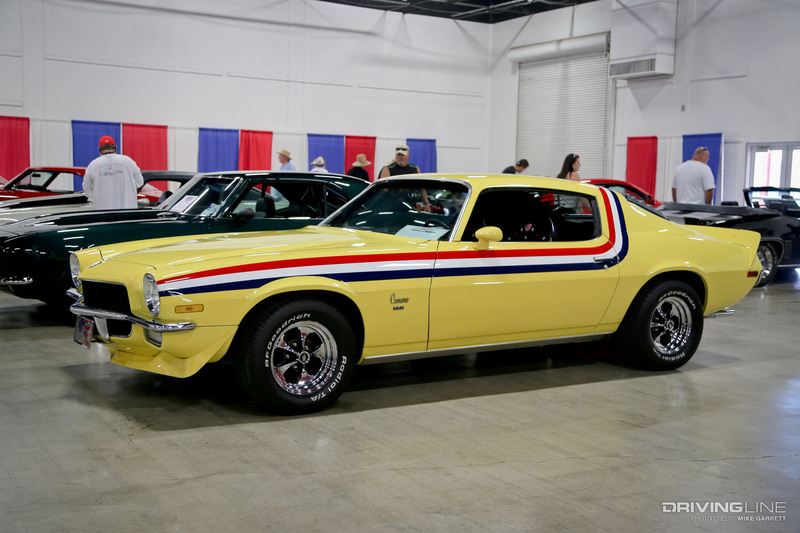 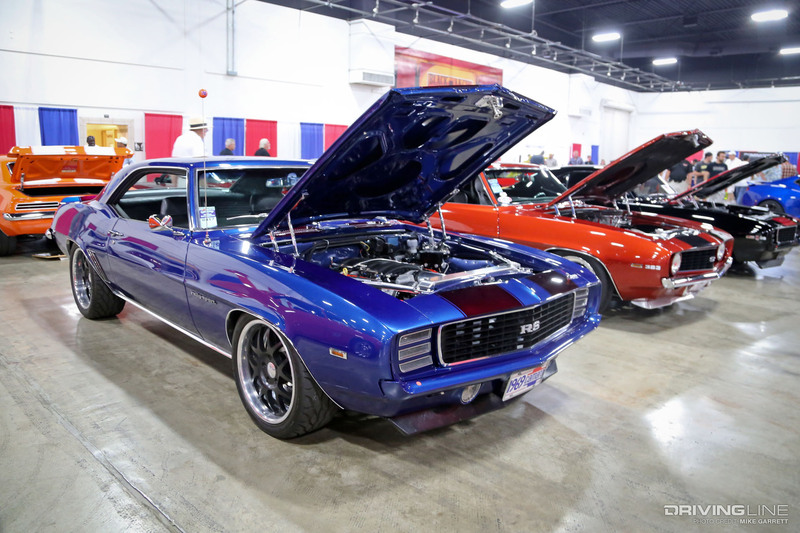 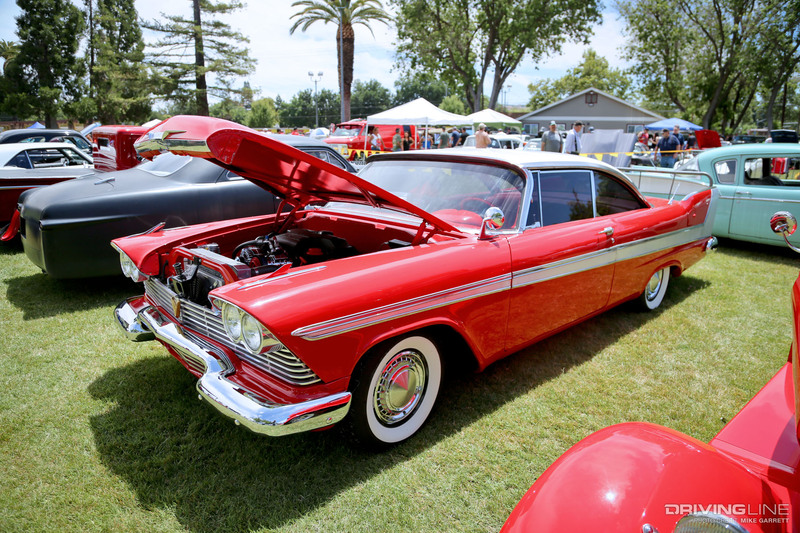 The organization has been around since 1983 and currently holds about 20 car shows across the U.S. every year, each drawing thousands of vehicles and even more specators. 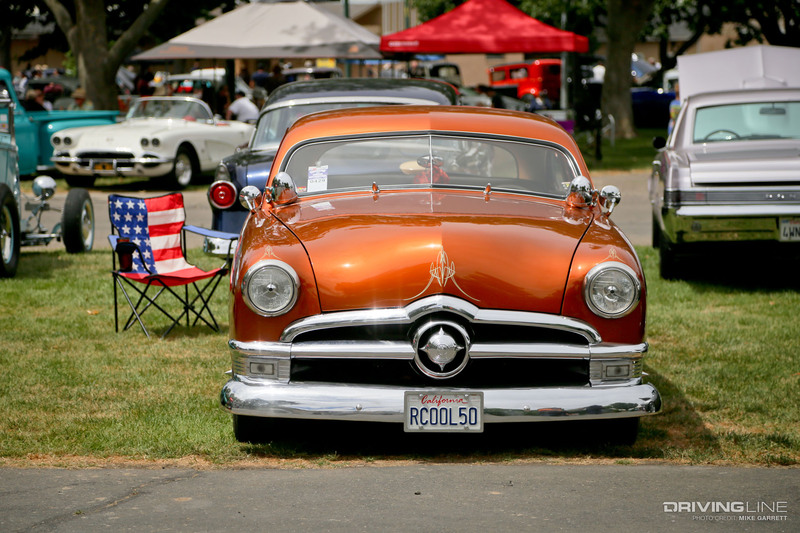 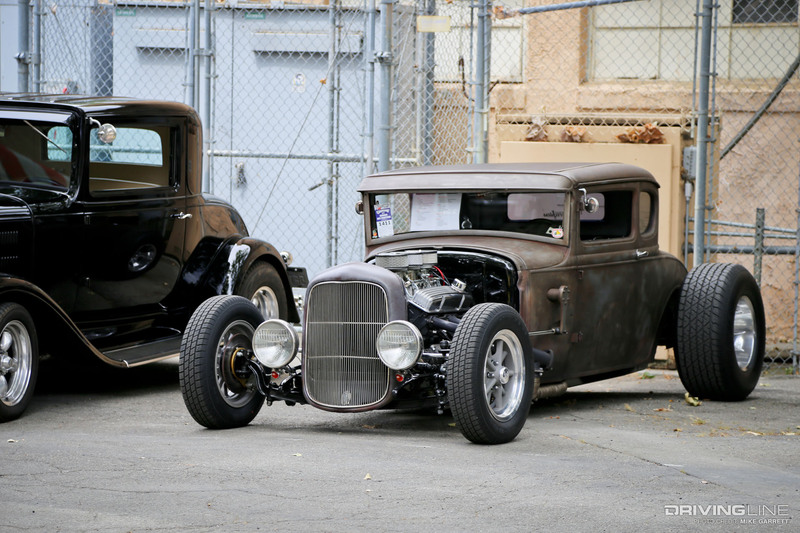 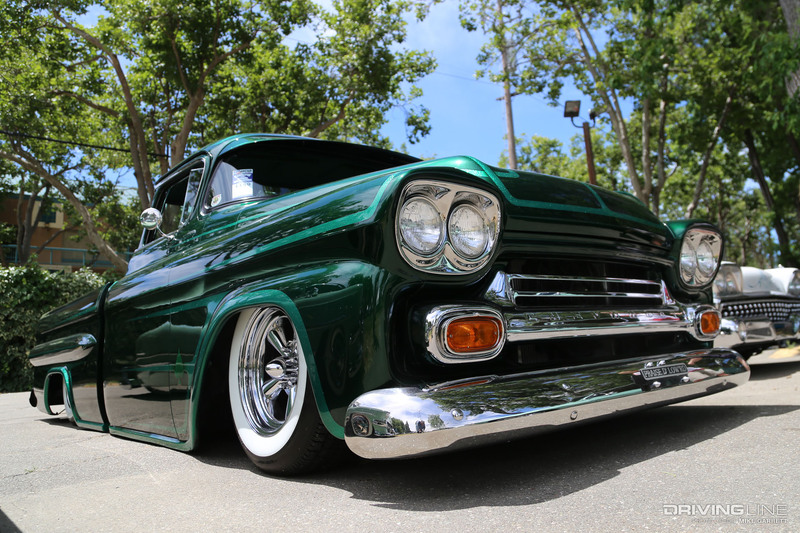 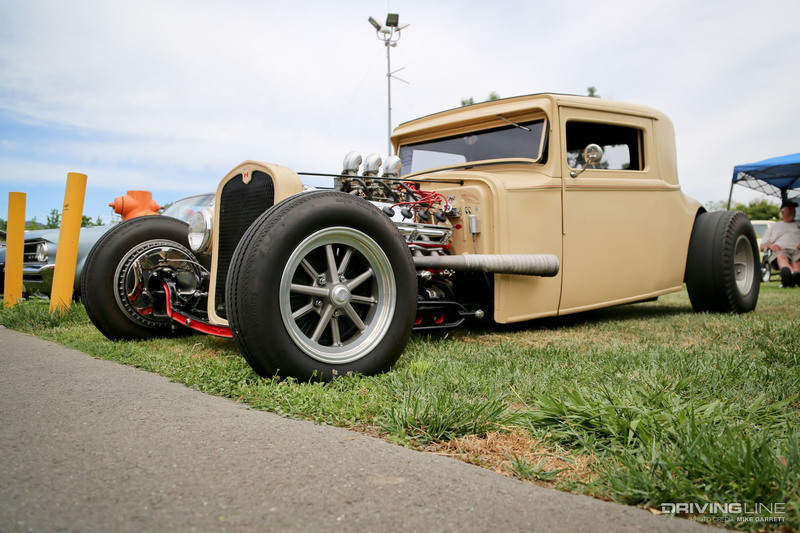 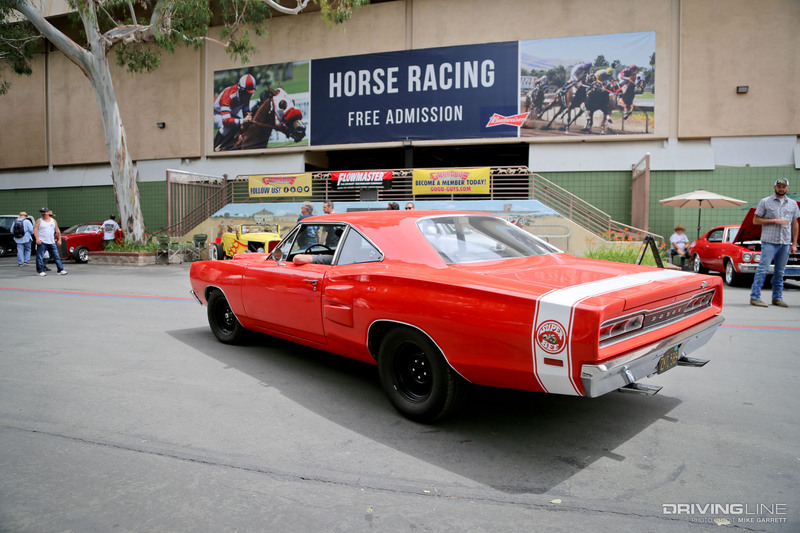 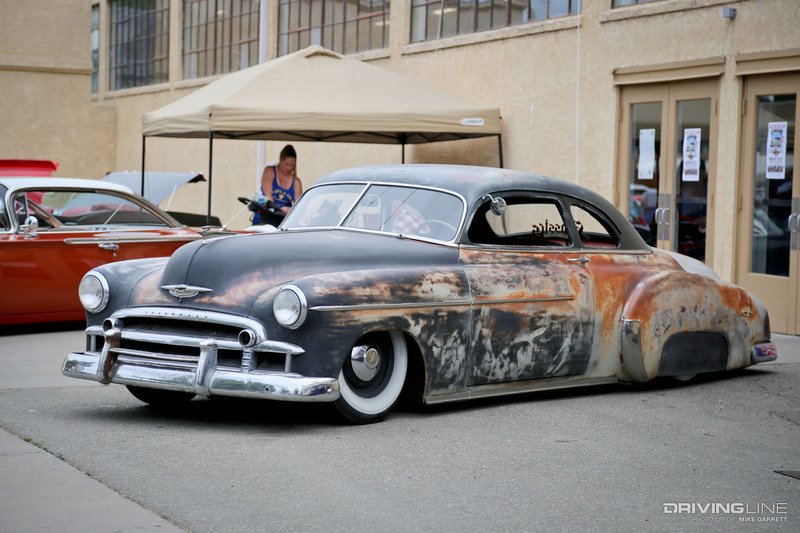 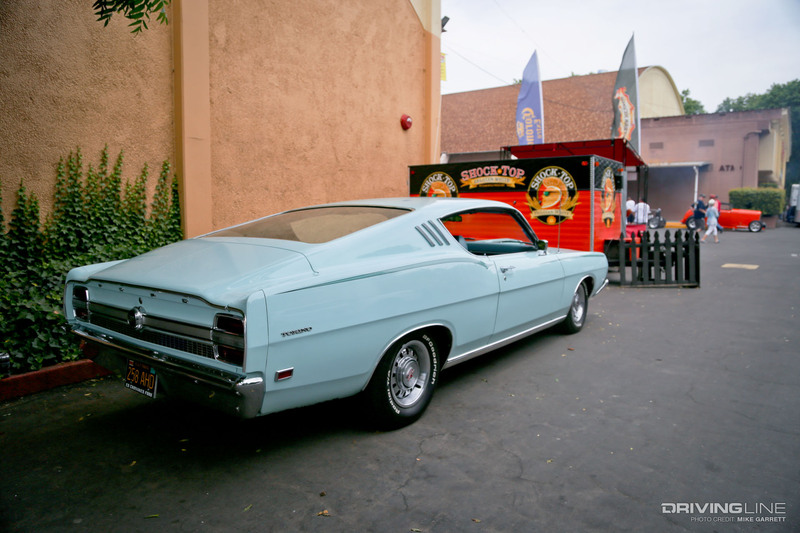 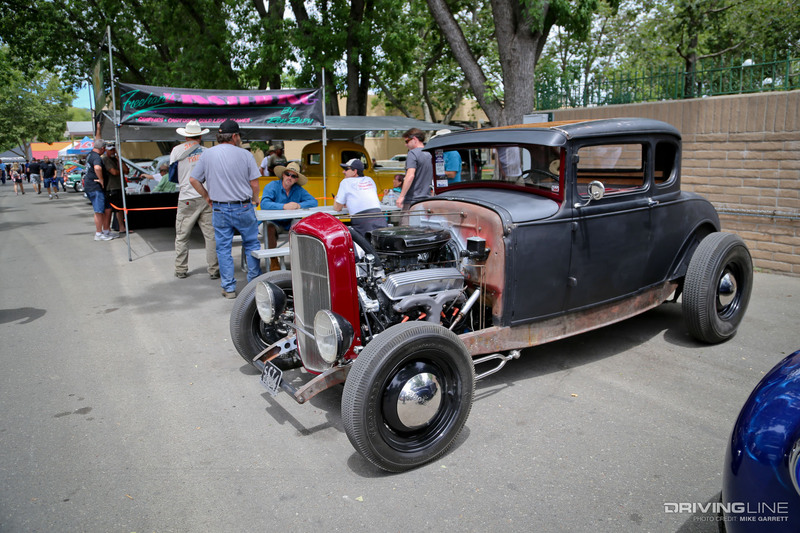 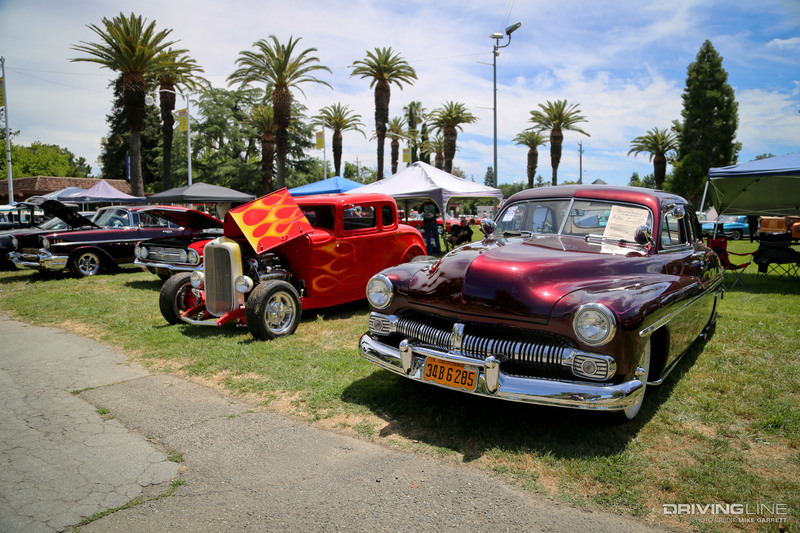 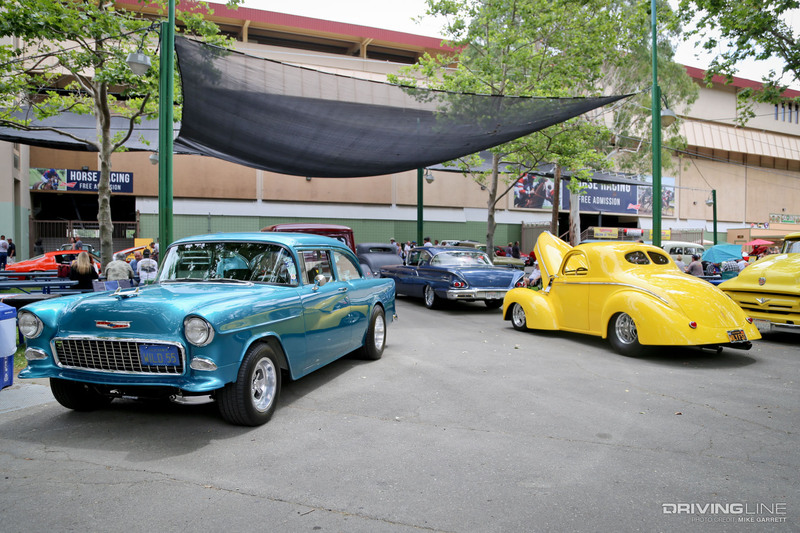 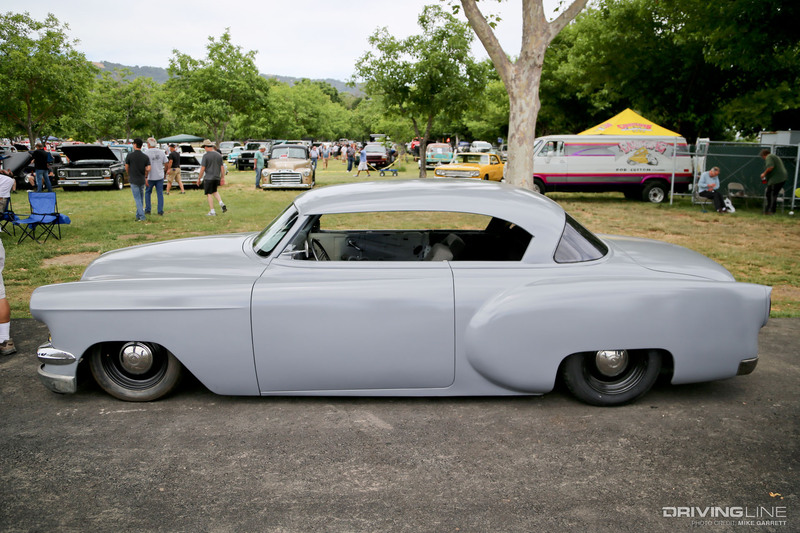 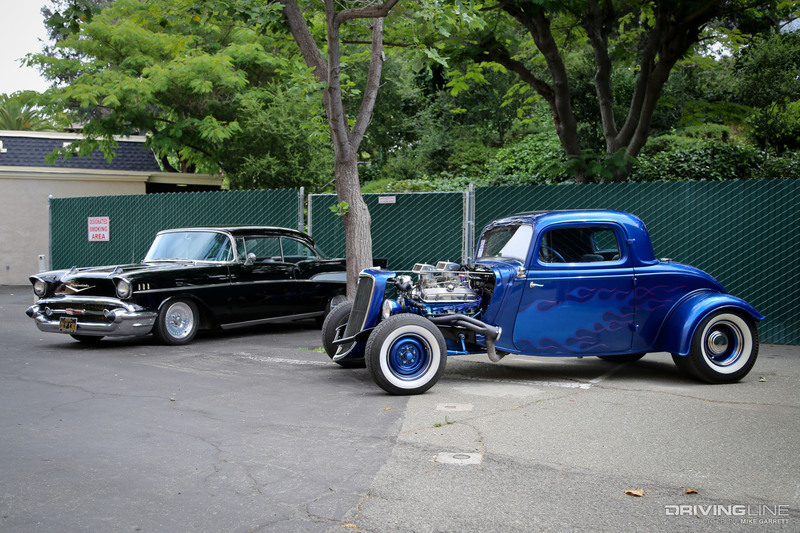 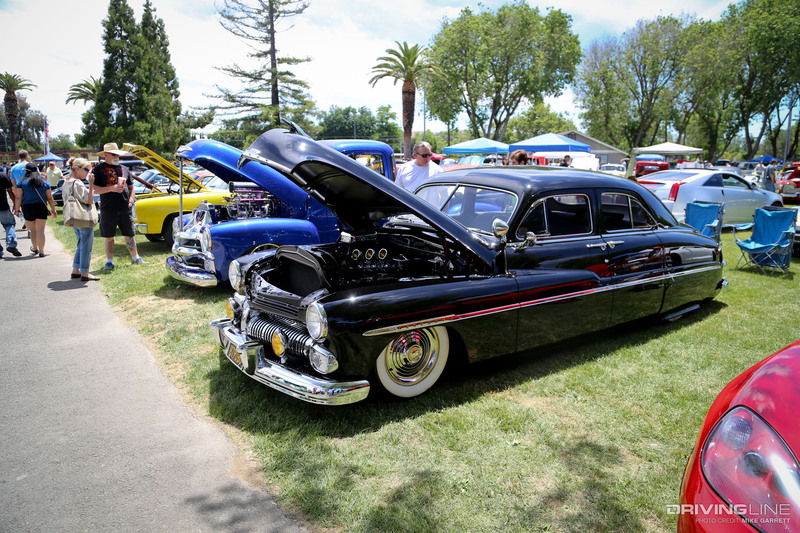 While their calendar includes events in every corner of the country, Goodguys' home base is in the San Francisco Bay Area and their events at the Alameda County Fairgrounds are a big tradition for NorCal gearheads. 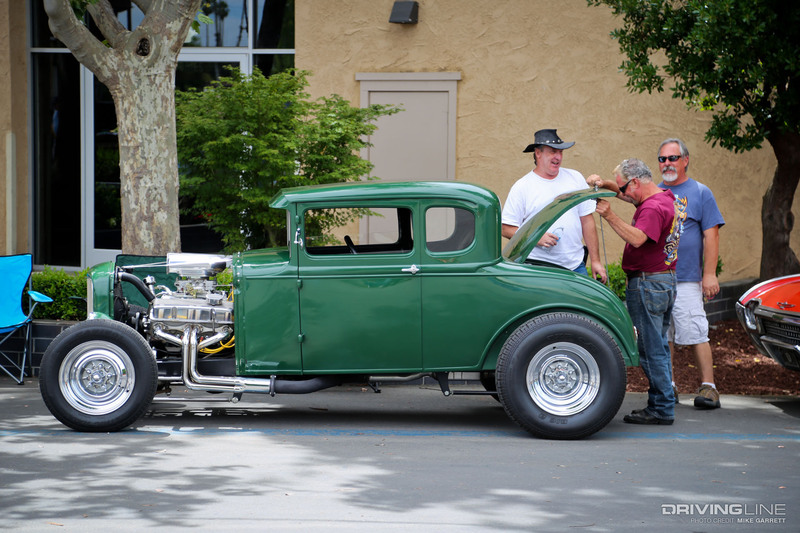 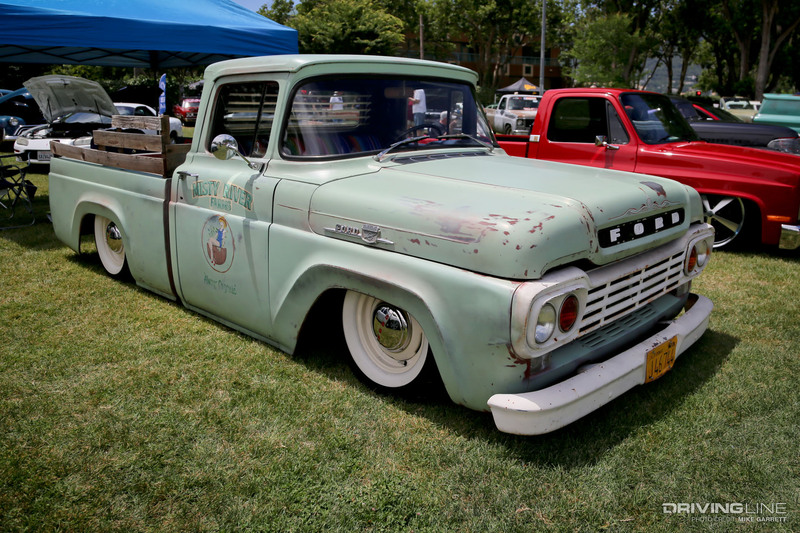 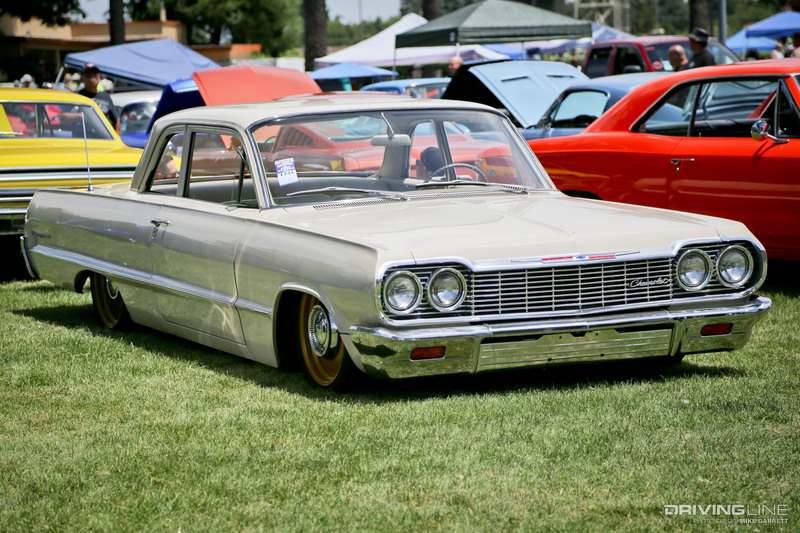 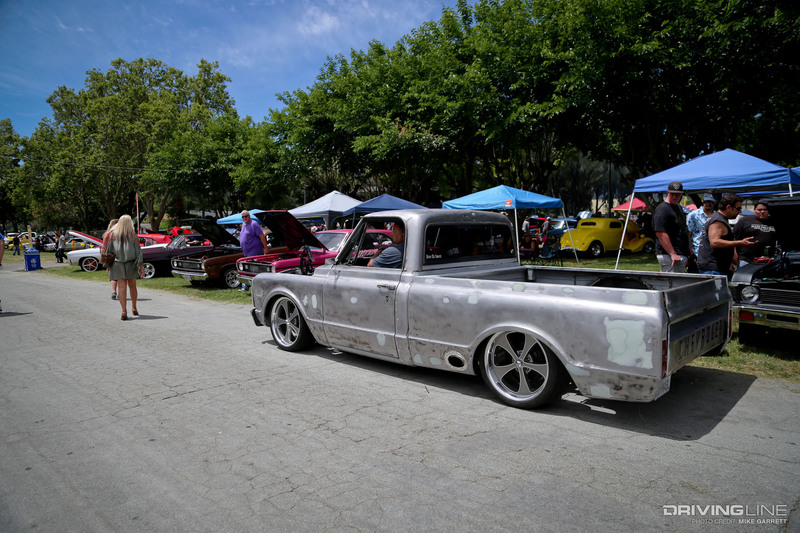 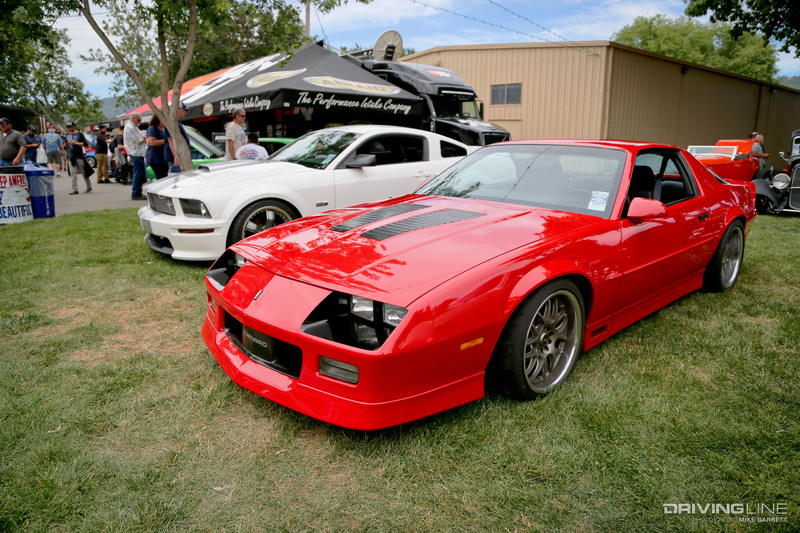 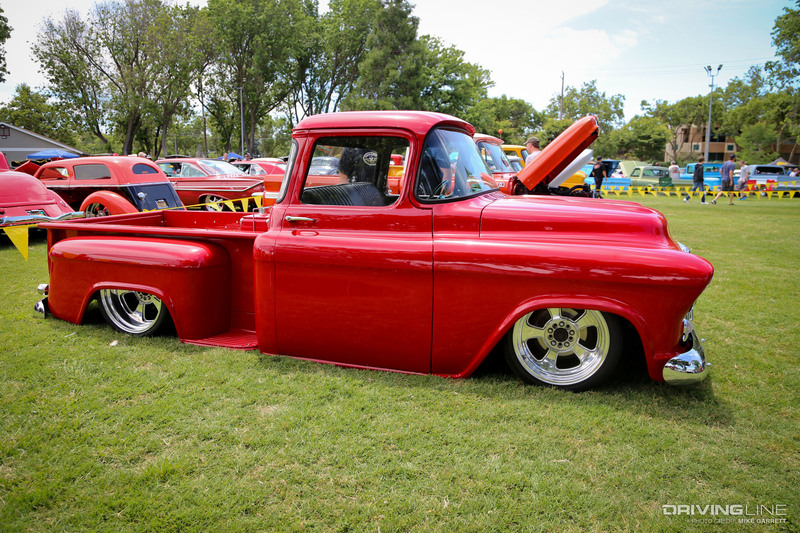 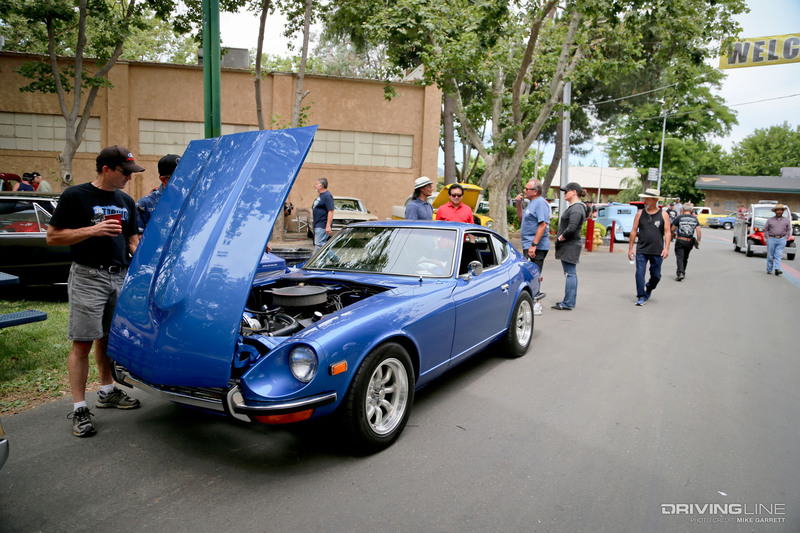 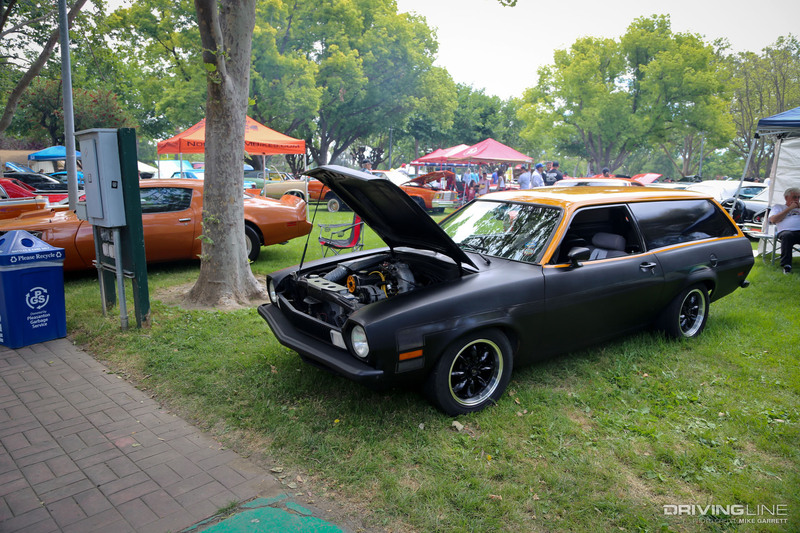 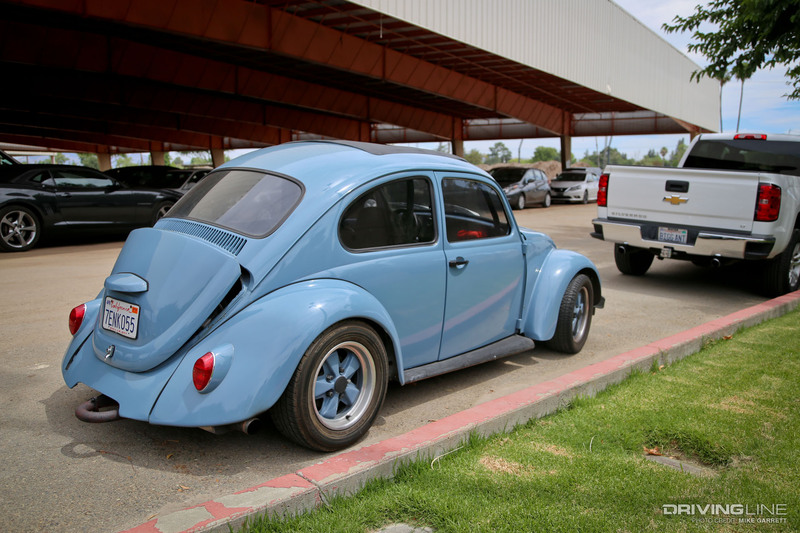 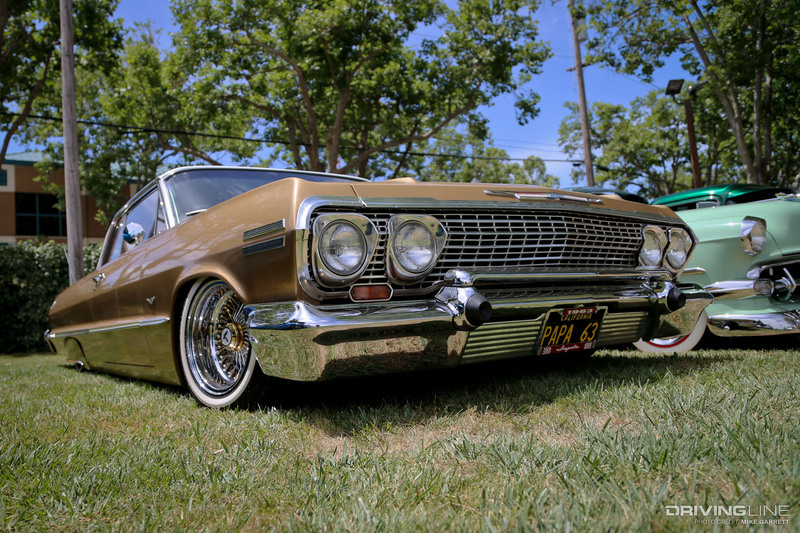 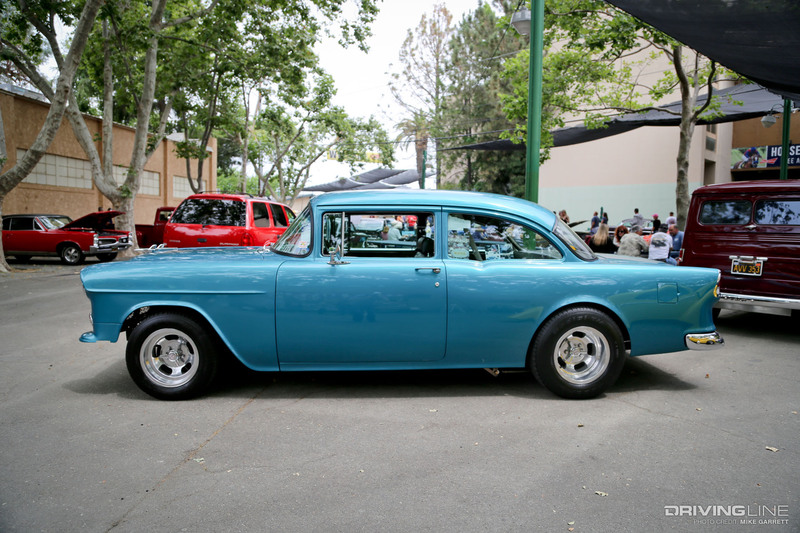 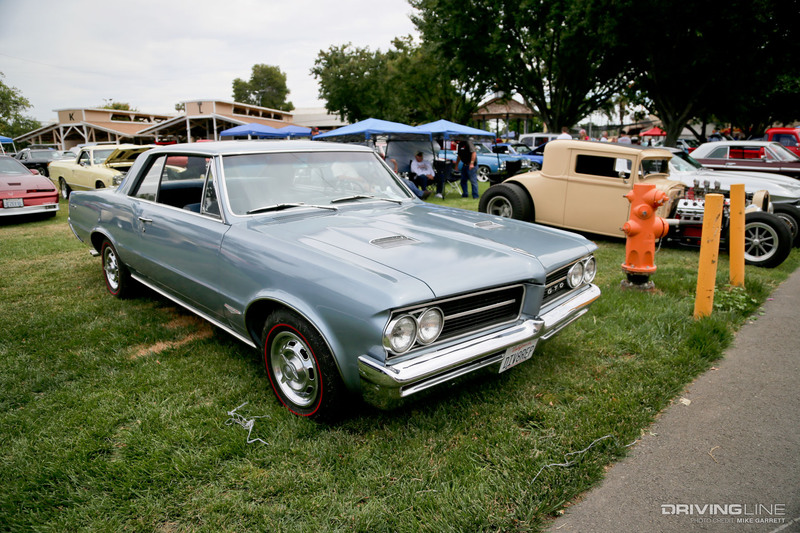 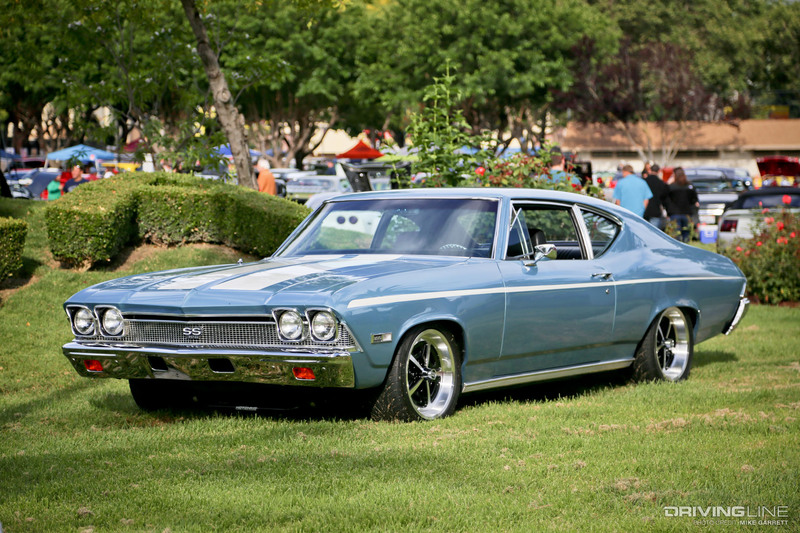 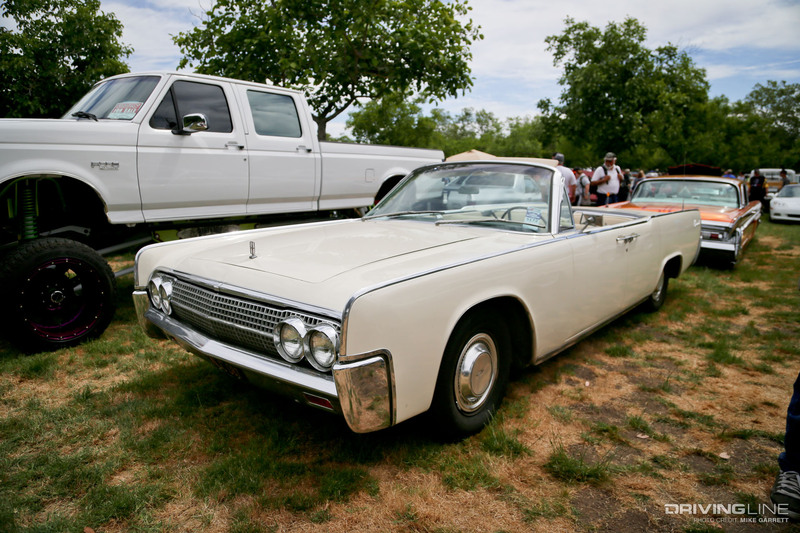 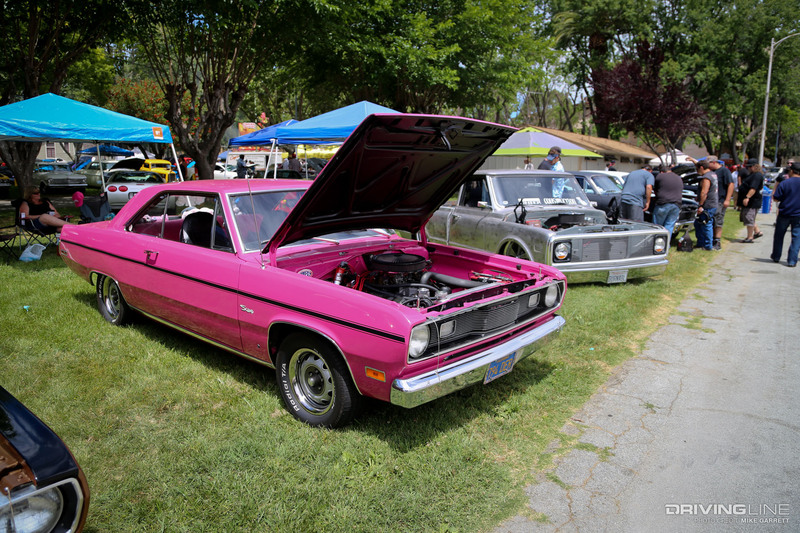 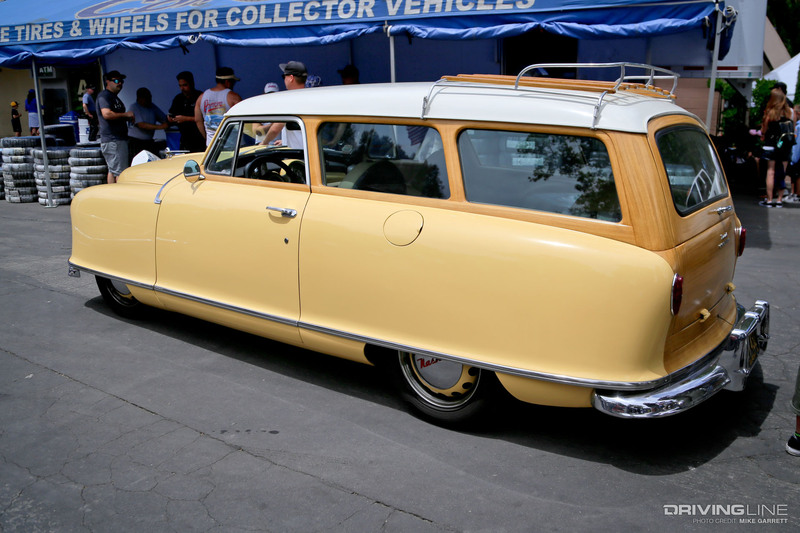 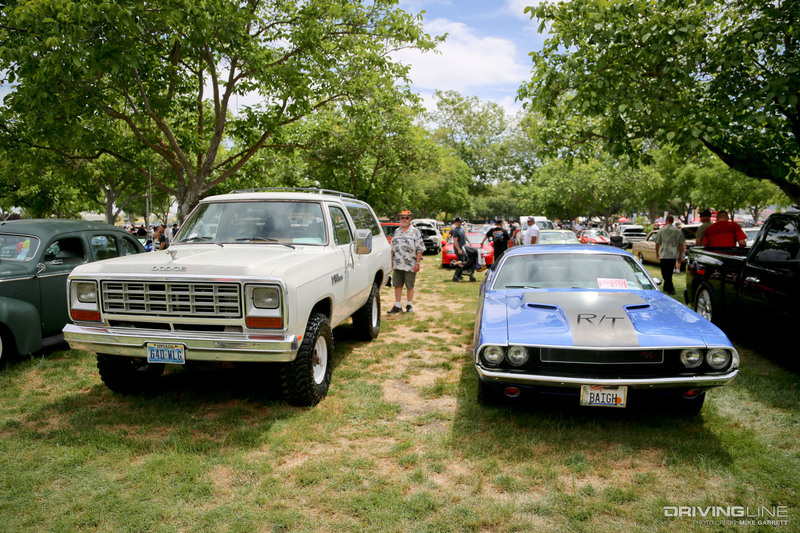 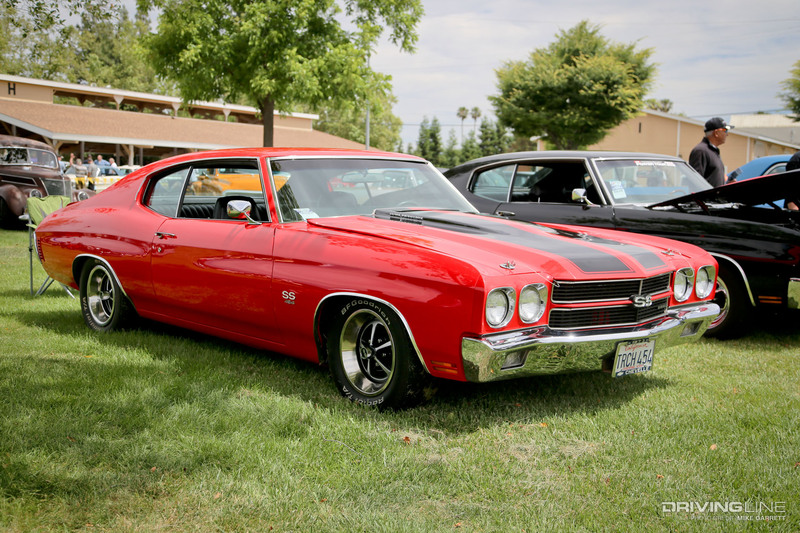 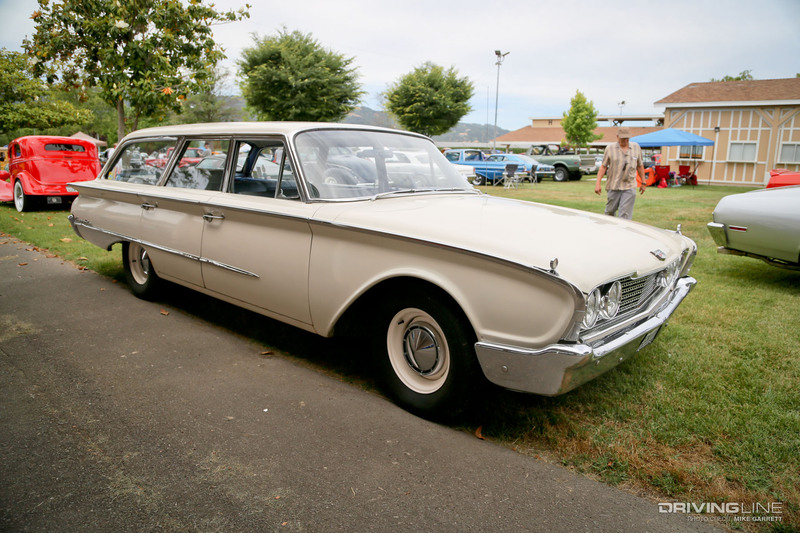 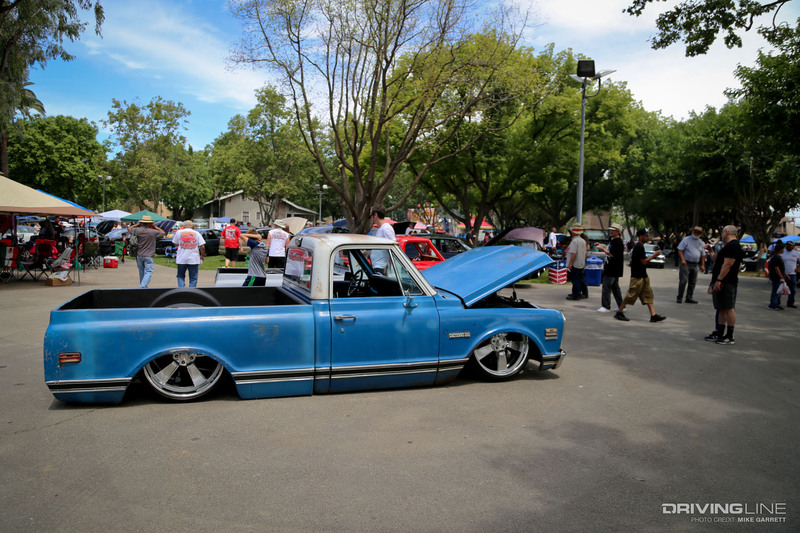 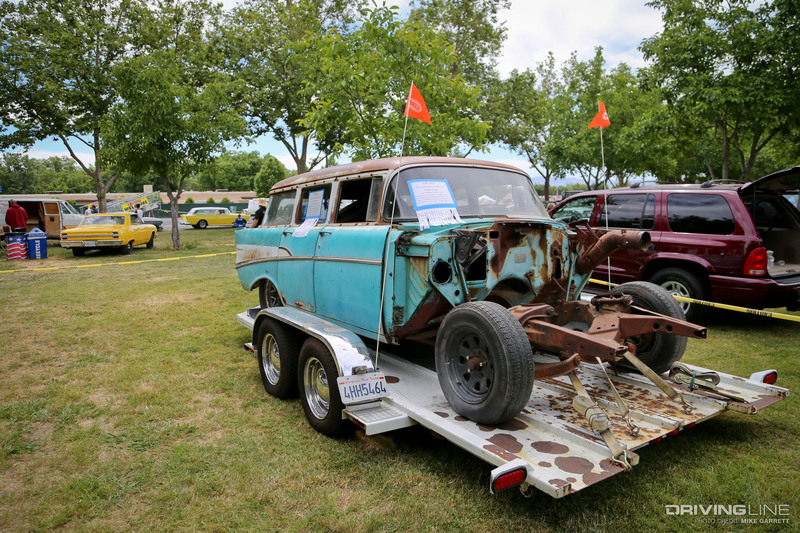 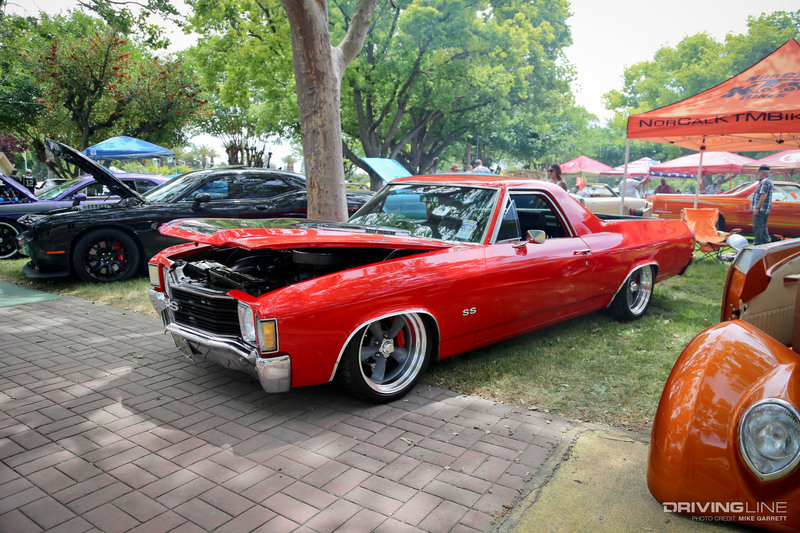 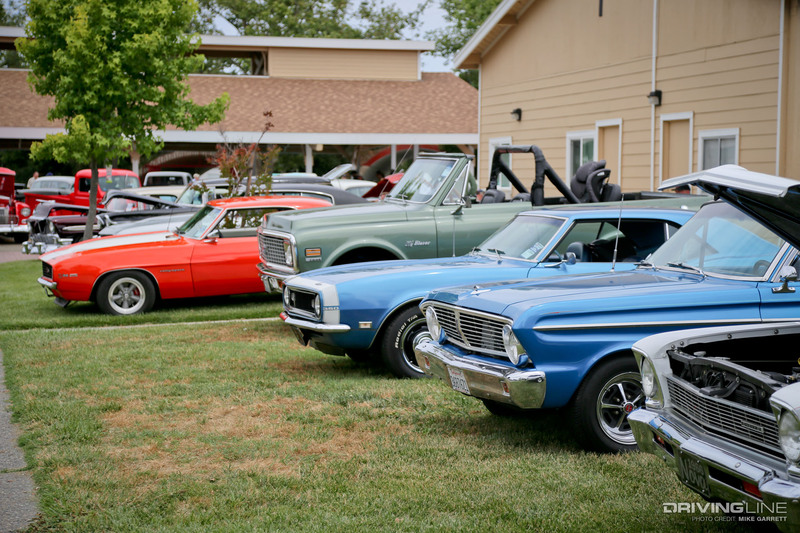 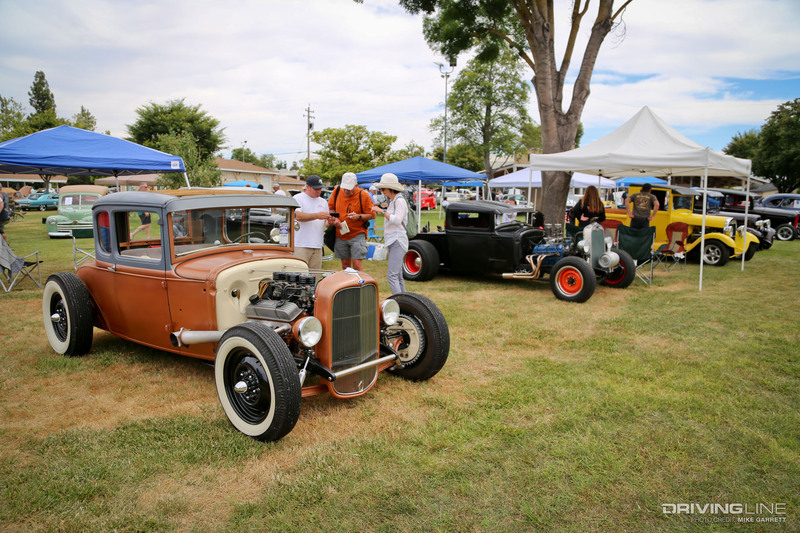 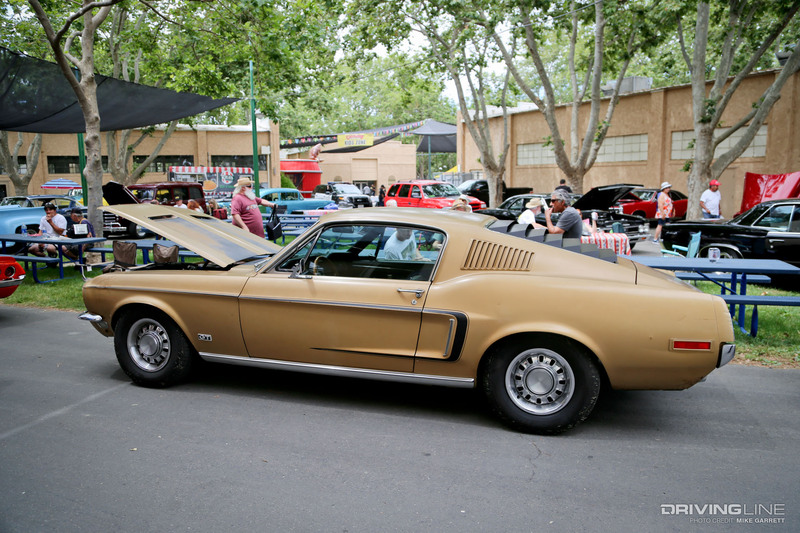 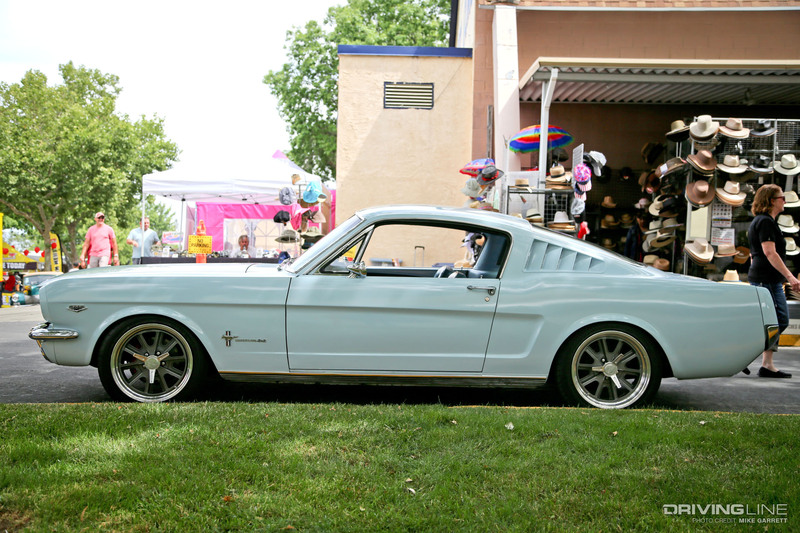 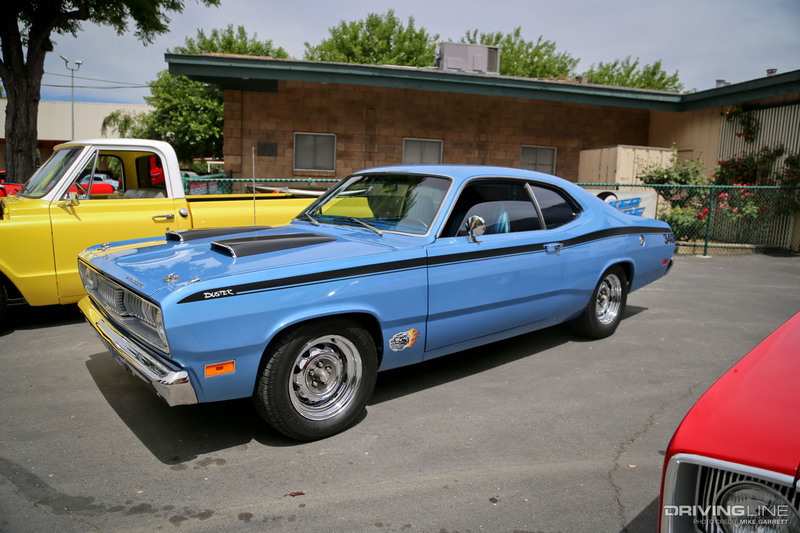 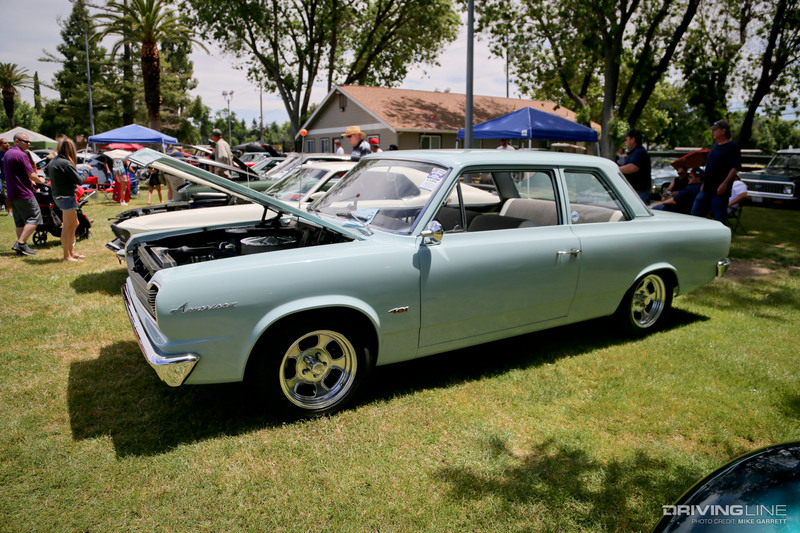 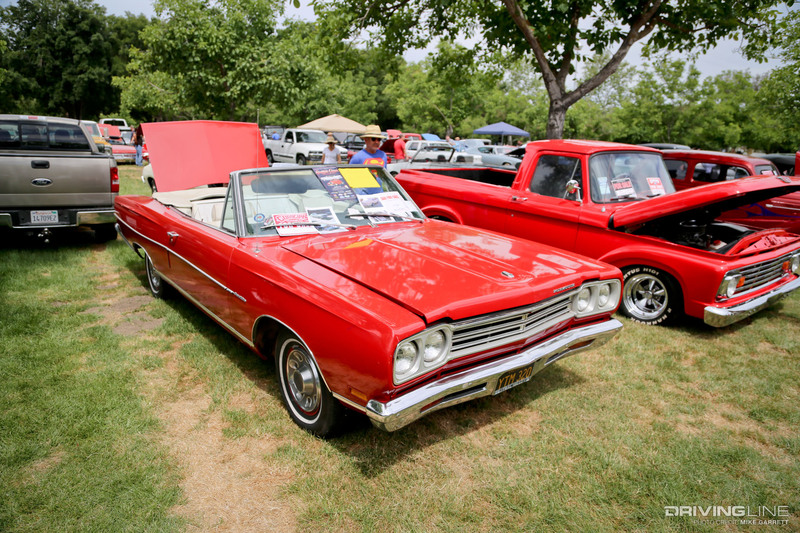 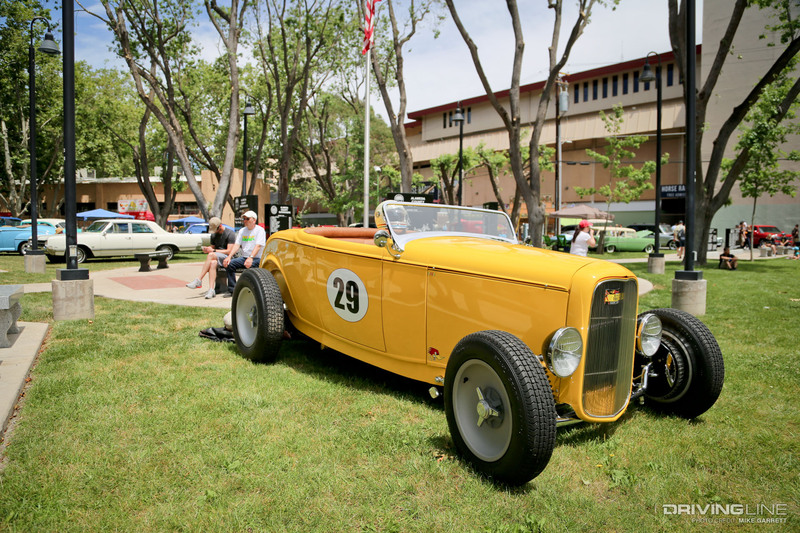 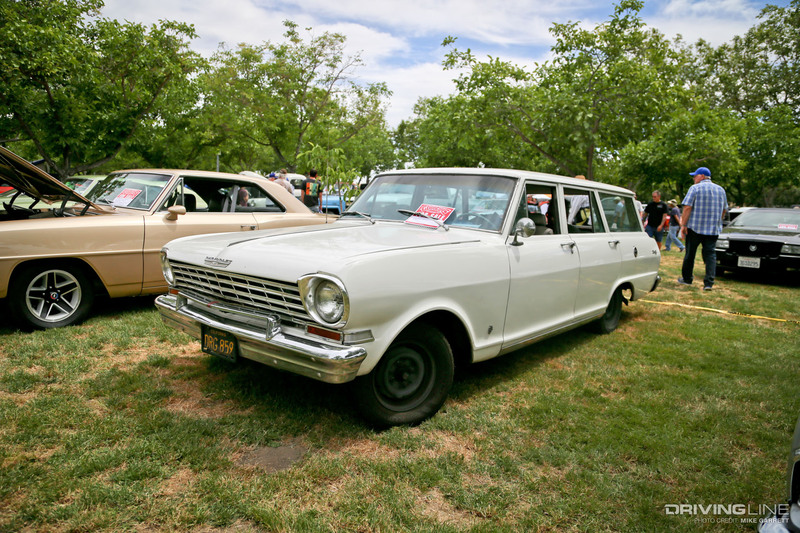 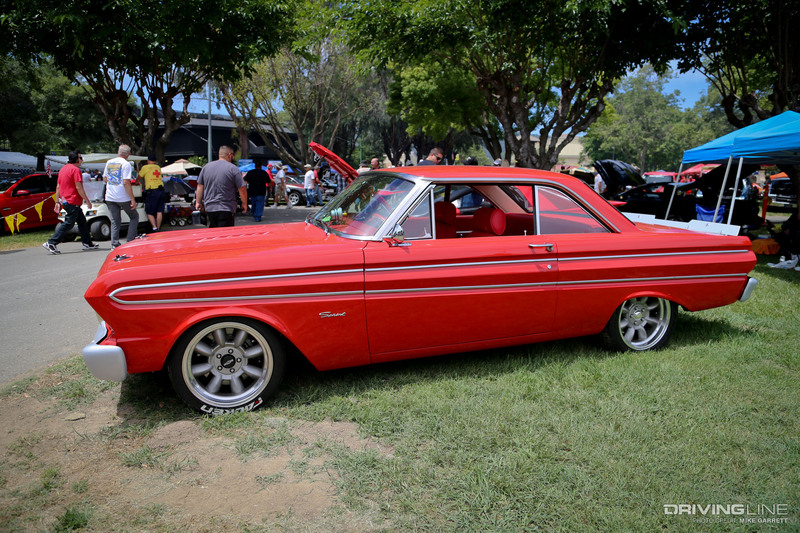 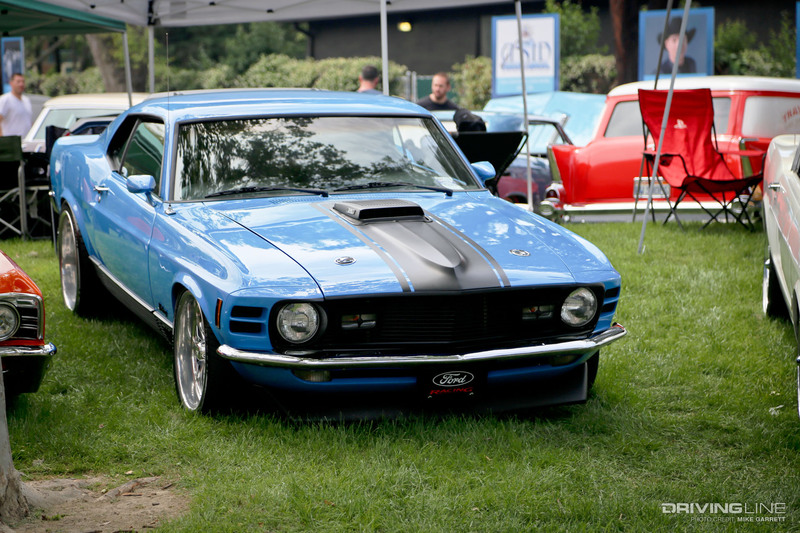 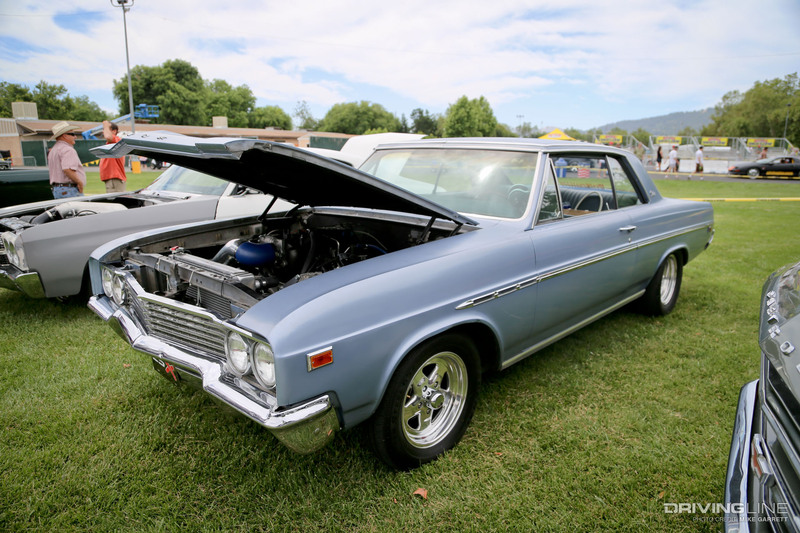 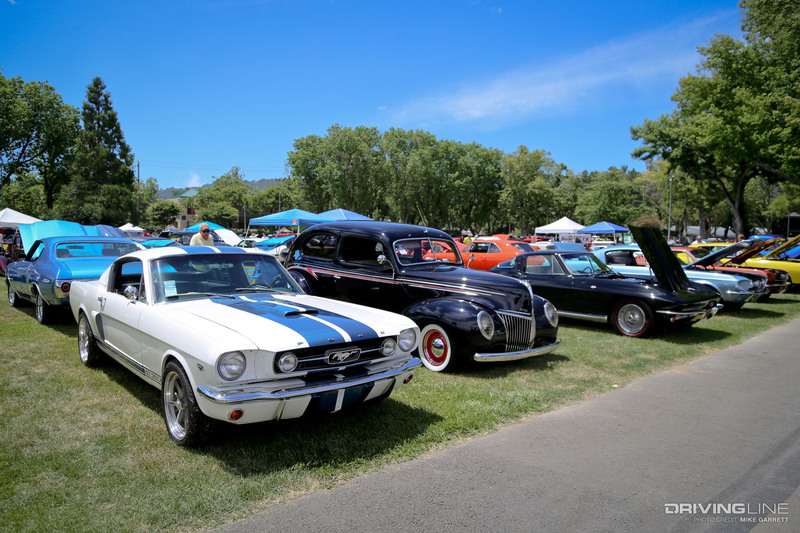 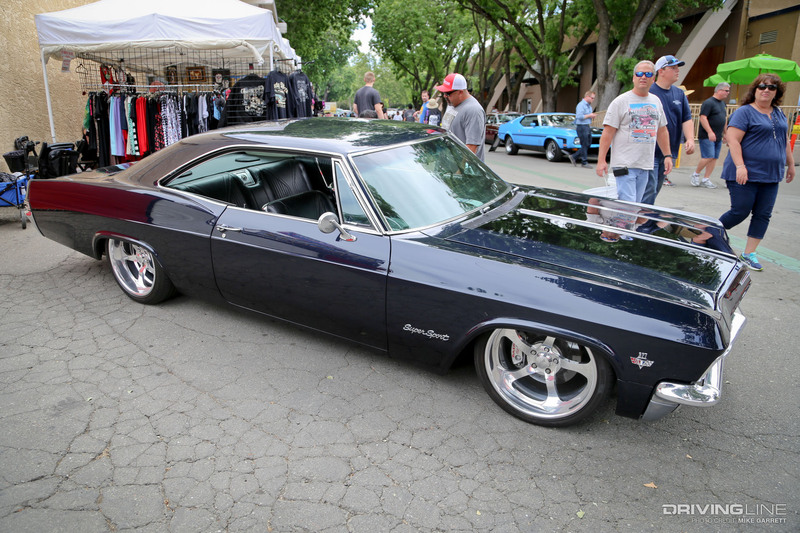 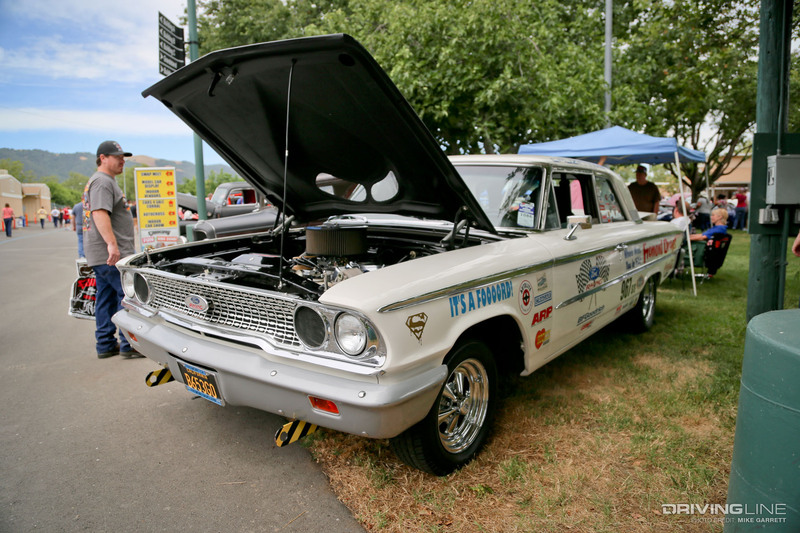 Over the weekend we headed to Pleasanton for the 24th Summer Get-Together and came away wowed by the number and sheer variety of cars on hand. 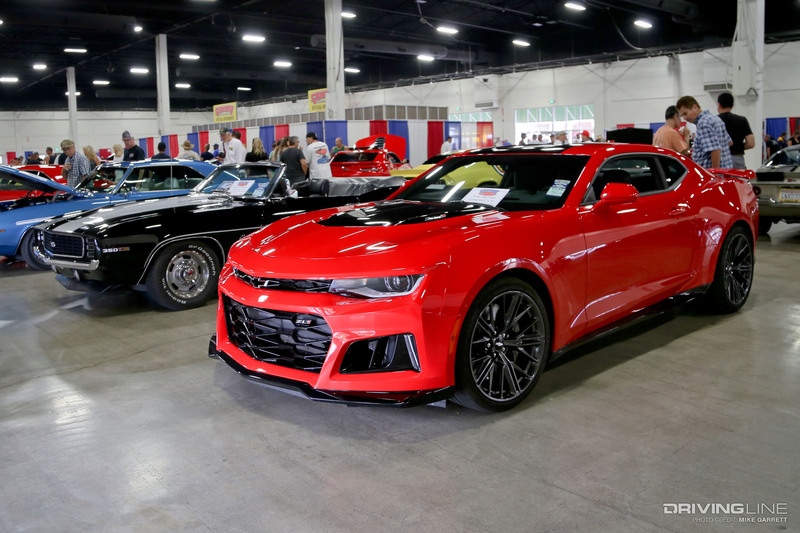 We've got detailed coverage coming up on the autocross portion of the event, but for now enjoy this gallery of everything from lowriders and street rods to pro touring muscle cars. 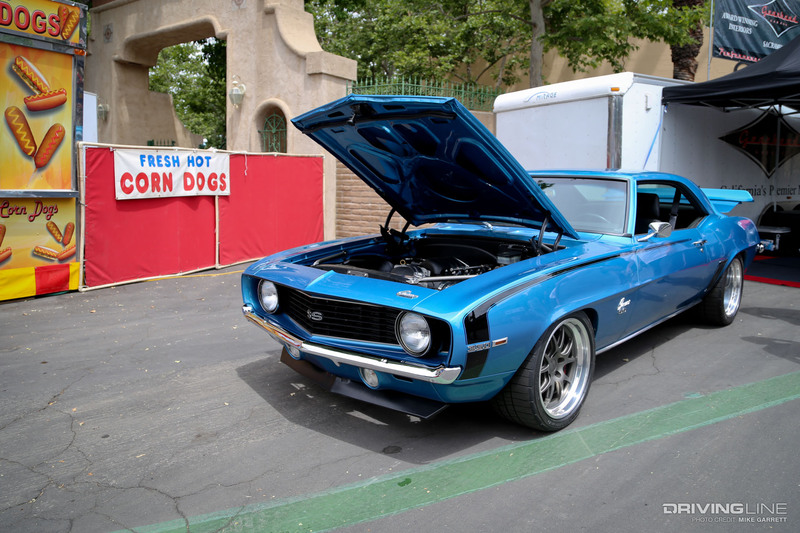 What show are you headed to next? 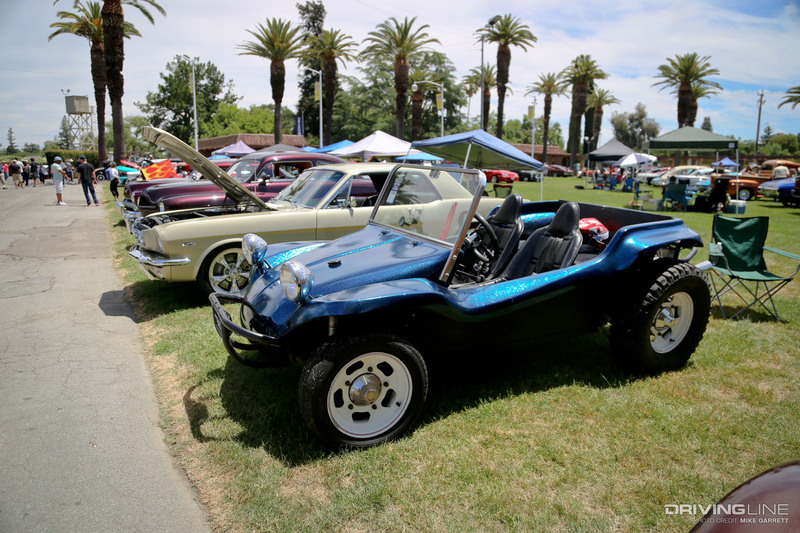 Look out for more car show coverage here on Driving Line.